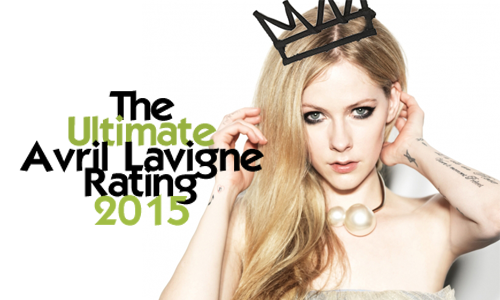 Welcome to The Ultimate Avril Lavigne Rating 2015! 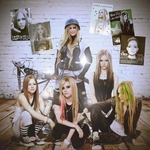 13 Years, 96 Songs, 23 Music Videos, 5 Albums and 1 Avril Lavigne! Here we are, 20 months after the last Avril Lavigne rate Sivan did during 2014. Lots of things happened ever since new songs, new music videos, and the seperation. Let Me Go lost its place in the Top 10 Music Videos. Wait what? Here's To Never Growing Up is slaying in the Top 10? Well... Wish You Were Here is my favorite music video but I guess 9th place is good enough. Maybe I'll post the top 3 in 2 hours but I'm not getting much feedback here. I expected Hello Kitty to be around 4 in the points not more than 6... while I wish Smile had a higher place..
How can Losing Grip be this close to The Best Damn Thing when it comes to rating, both music videos were not that great but you just can't compare those songs.. I can understand why people find When You're Gone 'sooooo emotionally beautiful' but it's way too tearful and cheesy to be emotional for me.. Anyway, I'm glad to see that amazing videos such as Wish You Were Here & I'm With You do some justice to this ranking! I think that HK was forgotten to be included in the rating, so fans actually never got to vote on it. And the rating for RNR was messed up, it went from 8 to 10, so anyone who wanted to give it a 9 couldn't so that might have also affected its rating. HK was not forgotten. It only had 6 less votes which wouldn't change much of the outcome anyways. I think it was expected to be the least liked music video. The rating for RnR was not the music video rating but the song rating itself. Complicated has made it this year into the top 3 Music Videos. My Happy Ending and Nobody's Home are still defending their 2nd and 1st place. No surprises in the top 3. I honestly never cared for the NH music video at all. Frankly I think Complicated or GF is probably her best video but I'd even say MHE is a better video than NH. I never got the fuss over it TBH. 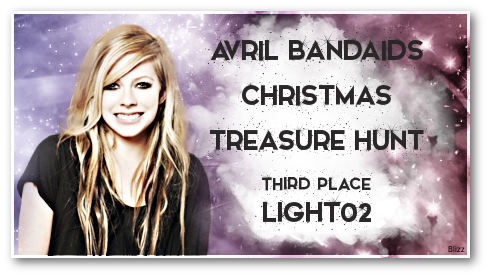 I thought Complicated and HTNGU will be in top 10. Also thought that NH will be in number 5. I'm really happy because WTH and When your gone have a good place. For what it's worth, I agree that the GF video is one of her best. But it's very hard to objectively rate a music video without thinking about the song. 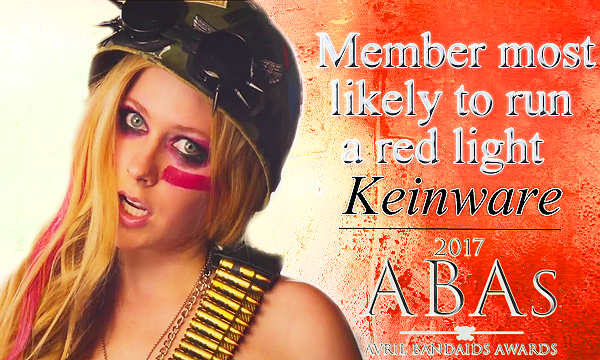 Like it or not, NH (and that whole album) is a fan favourite, and I'm sure the love for the NH video is just reflecting all of that. Maybe for some people it is hard to separate them, but for me it isn't. I don't really care much for the song LMG but I think the video is overall pretty good. Conversely, I really like the song RNR but am not super keen on the video. And there's many other examples I can think of where I like the song but not the video and vice versa.